Easy to program robots for making exact dots, beads, arcs and circles of most gels, fluids, pastes and adhesives. This version gives a working maximum dispensing area of 200mm by 200mm. 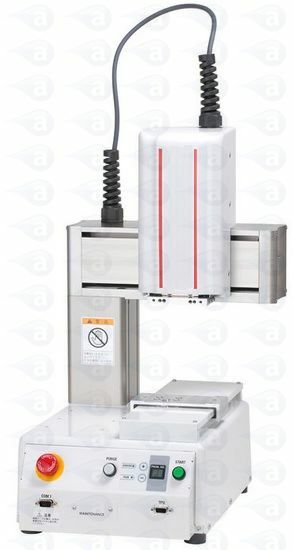 Robots are supplied with LCD teach pendant, dispense controller and CE start/stop box. They include all I/O cables, connectors, pipes and fittings. Robots provide precise control over adhesive placement, from exact beads, to repeat timed dots or potting of components. Programming is simple via a teach pendant. Even complex patterns can be created quickly. Storage is to internal flash memory allowing for up to 255 programs to be created. High speeds are achieved reducing time spent hand applying adhesives. Accuracy of placement and volume of fluid ensures zero waste, mess and error. Robots will dispense most materials including adhesives, pastes, epoxies, gels, silicones, sealants, RTV's, oils, grease, anaerobics, cyanoacrylates, inks and lubricants. Lead time around 2-3 weeks from order. The J2200 series robots have a maximum base work area of 200mm x 200mm. In 2, 3 or 4 axis indexing. Use 2 axis for simple lines or dots to flat components. 3 axis will allow the head to index vertically to a height of 50mm. 4 axis for 360 degree head rotation (R) to dispense to the sides of components or around the outside of products. All robots are supplied with a digital syringe controller, I/O cable, CE compliance start/ stop box, teach pendant, airline hoses, syringe bracket, slide adjustment and detailed instruction manuals. Summary: Compact 3 Axis XYZ robot dispenser with electronic teach pendant, digital dispenser & syringe barrel/ needle tip kits. We ship this with accessories ready to use out of the box. It is CE approved & includes a full user guide. Summary: Compact 4 Axis XYZ robot dispenser with electronic teach pendant, digital dispenser & syringe barrel/ needle tip kits. We ship this with accessories ready to use out of the box. 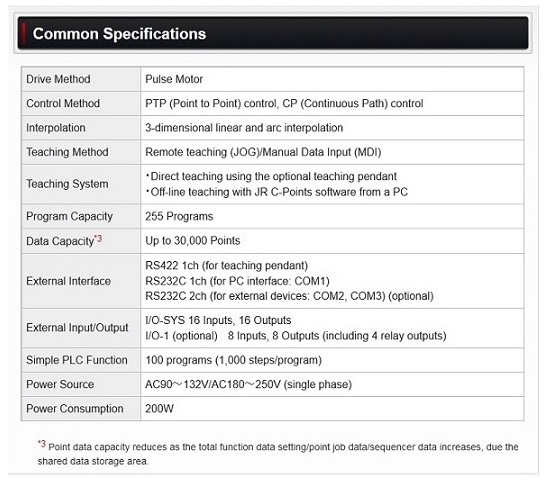 It is CE approved & includes a full user guide. Robots will handle all viscosity liquids from thin solvents to thick pastes. 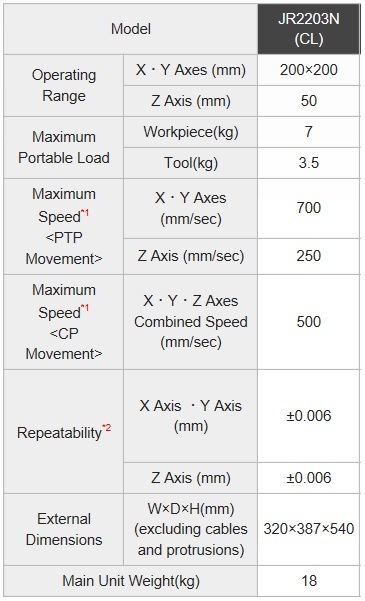 Customers use these systems for a wide range of dispense projects. Common applications include solder paste, fluxes, silicones, gels, UV cure, Cyanoacrylate & more.